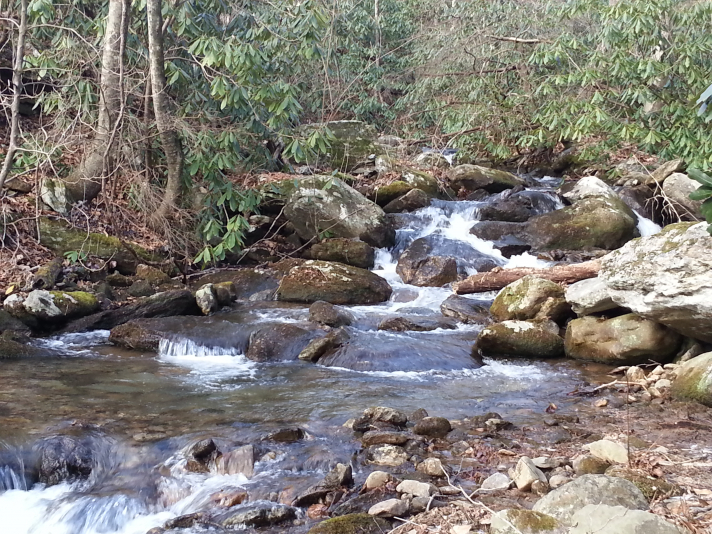 There may be no other comparable land in Western North Carolina! 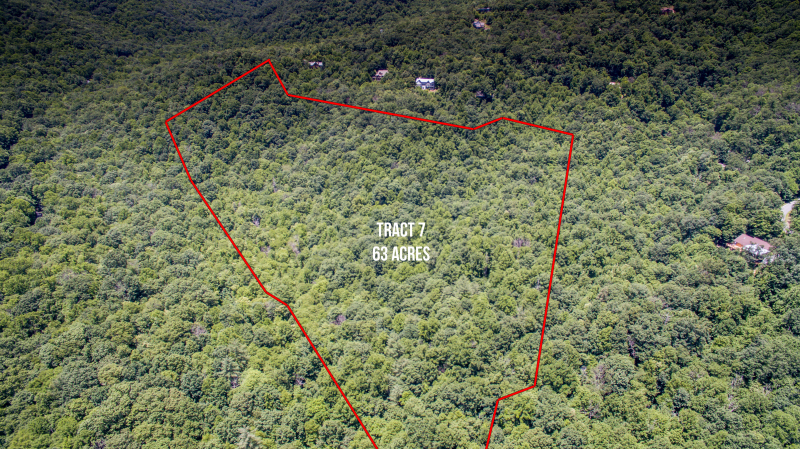 This 63-acre tract is in gated Laurel Ridge, but is not subject to Laurel Ridge restrictions. 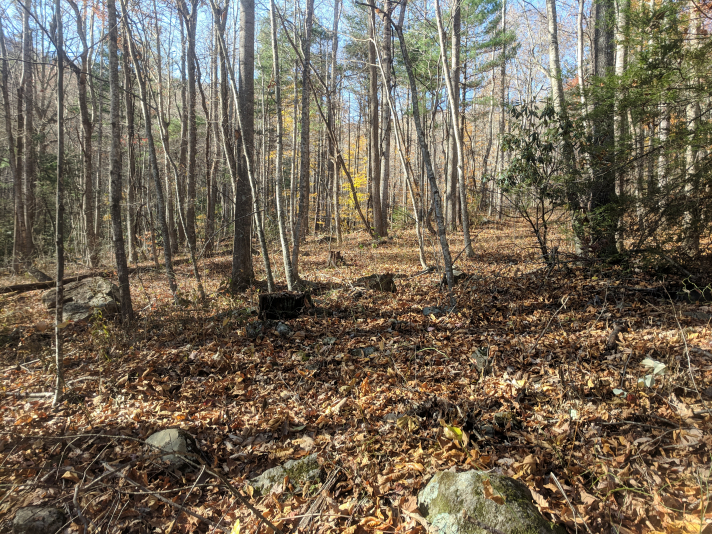 Originally planned to be a Continuing Care Retirement Community, this magnificent property is now available as a private estate or low-density residential development. 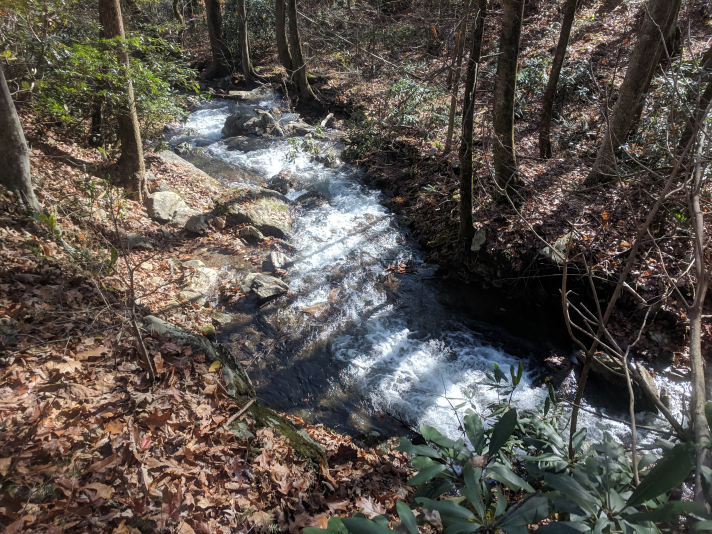 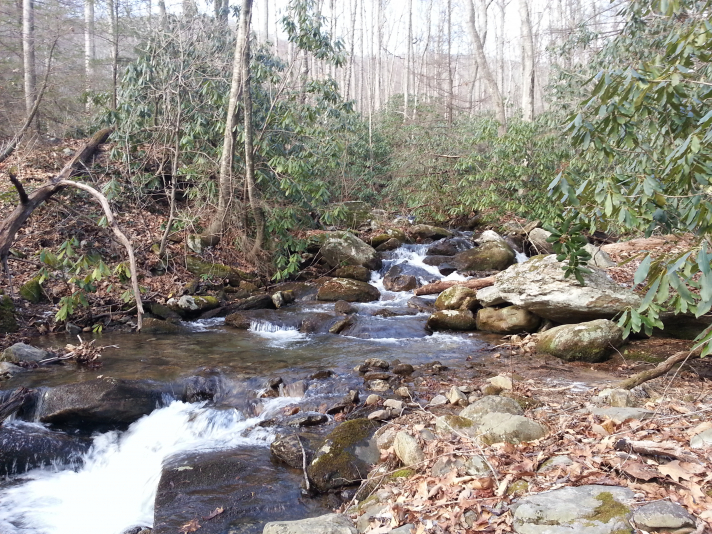 This idyllic mountain setting has over 2000 feet of frontage on a cascading stream, but none of the land is in the floodplain. 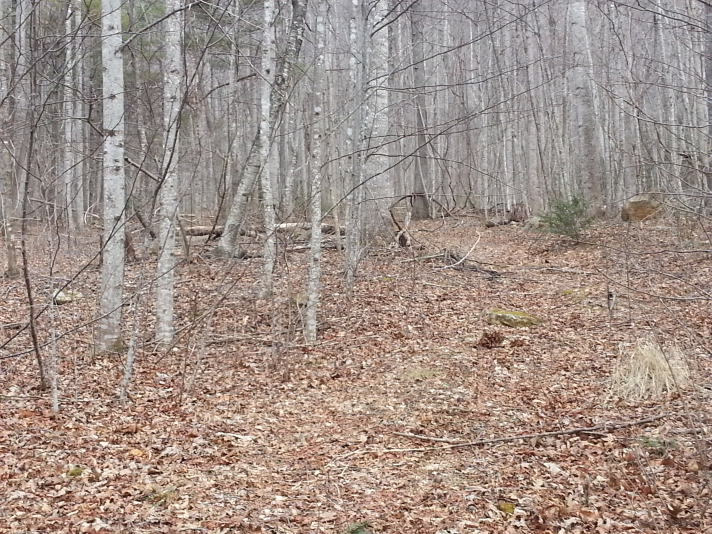 There is lots of flat land and plenty of level building sites. 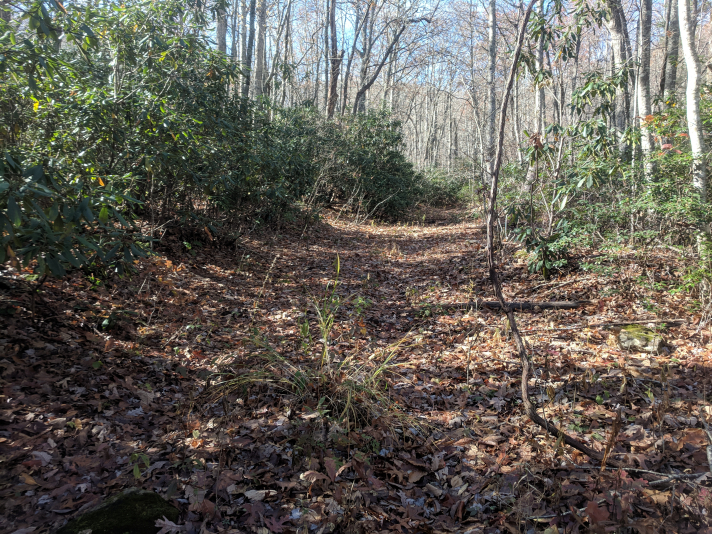 Paved Laurel Branch Drive runs along most of the property, and there is interior access via an old logging road that has very gentle topography. 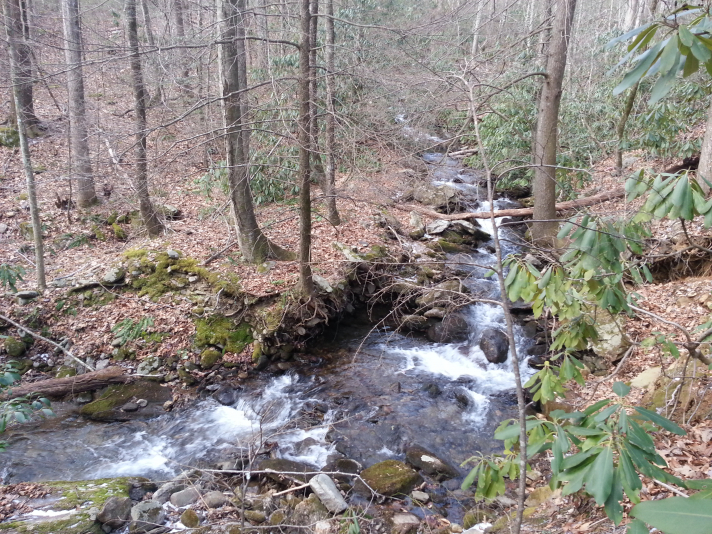 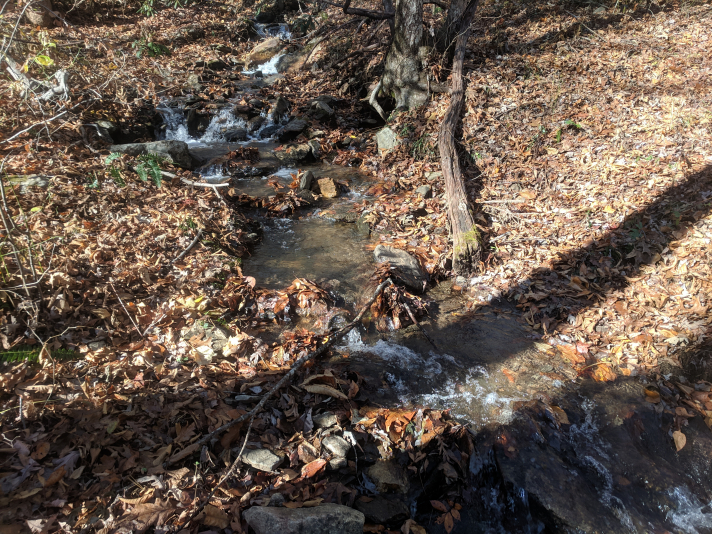 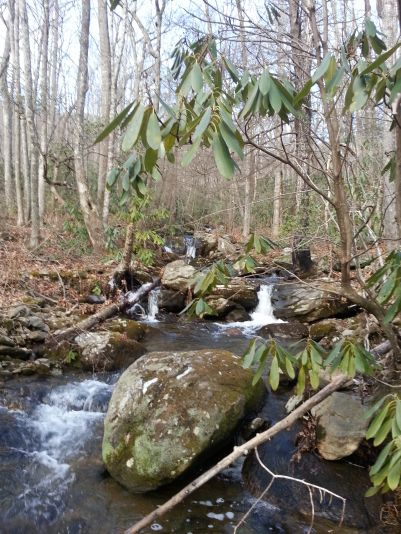 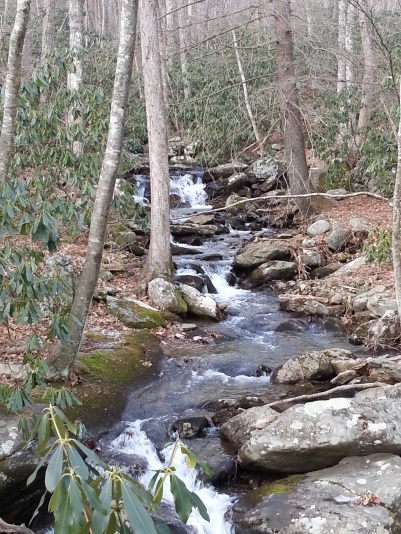 Laurel Branch is the main stream that flows through the property, with at least one other small feeder creek. 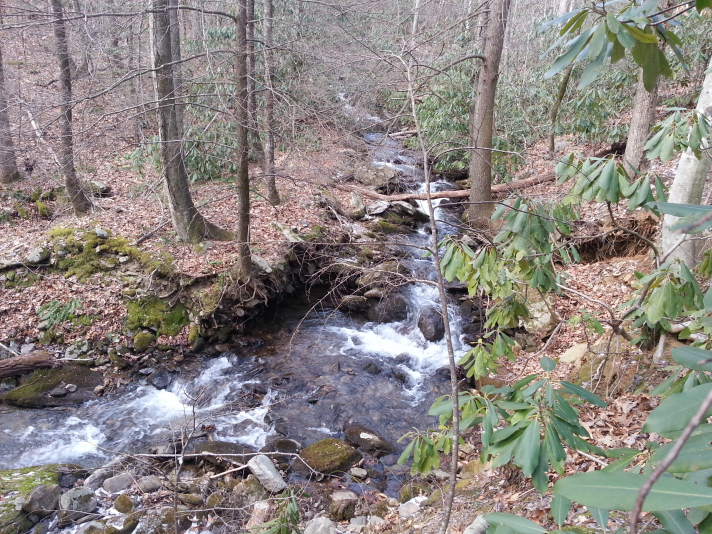 There are even wild rainbow trout in Laurel Branch. 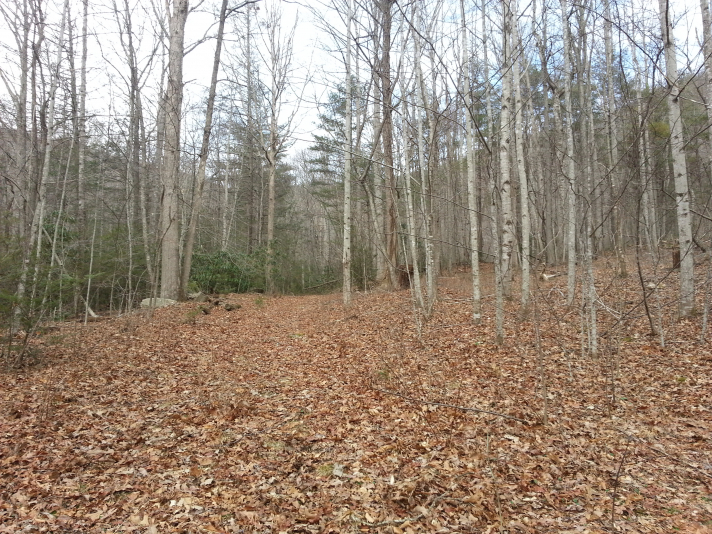 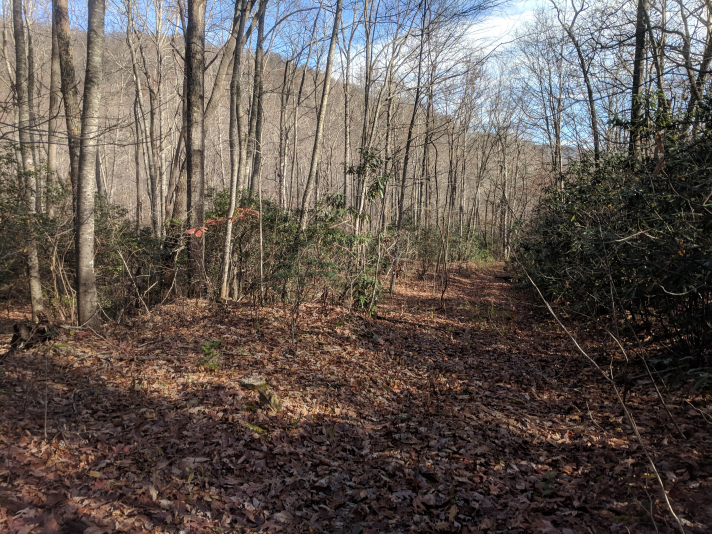 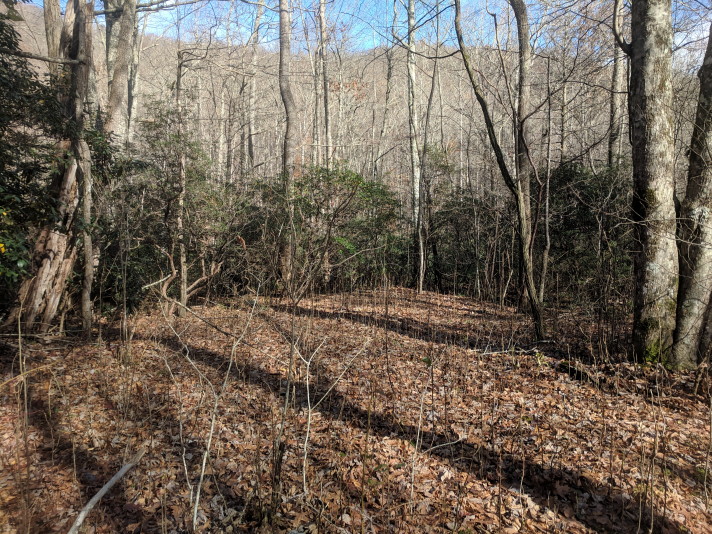 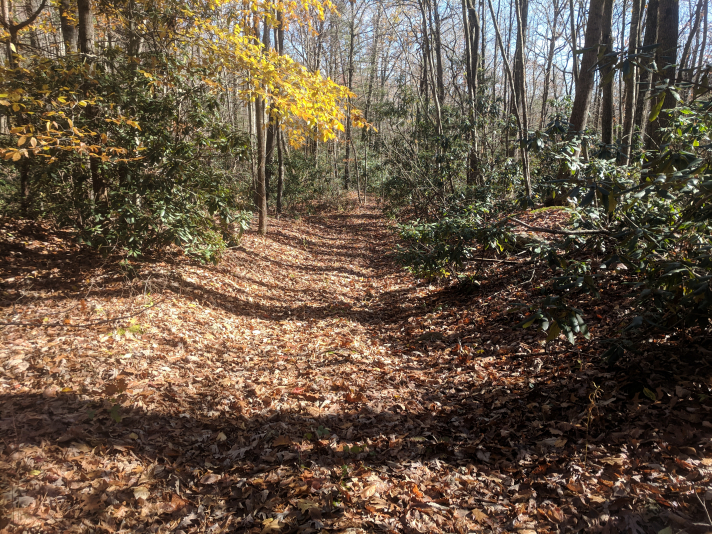 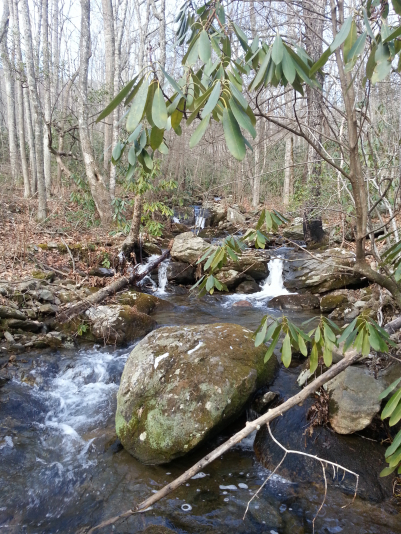 This land is located just 10 minutes to downtown Black Mountain & I-40 and 25 minutes to downtown Asheville. 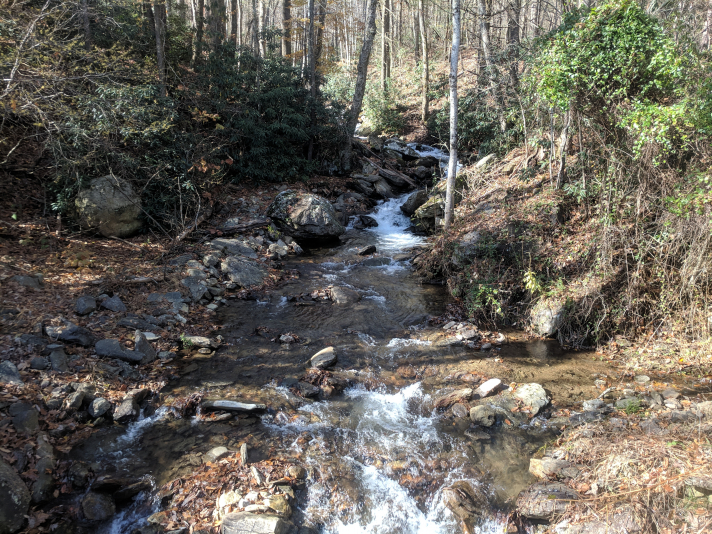 There is potential access to the Laurel Ridge community water system (buyer to verify). 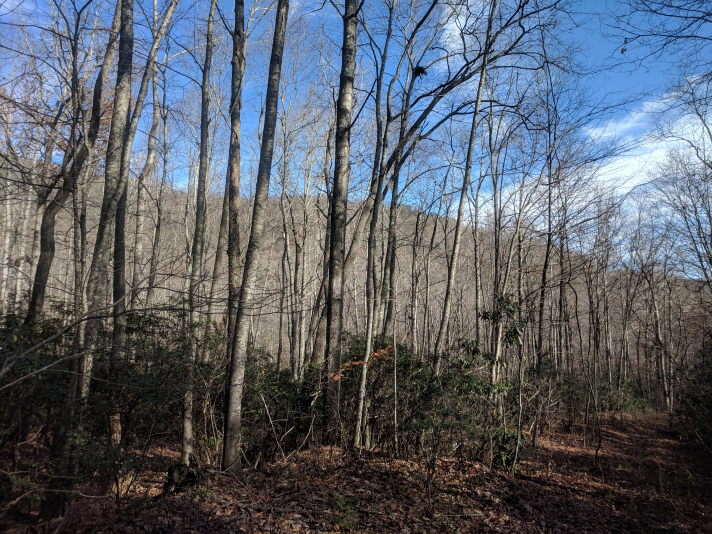 Winter views are visible from anywhere on the property. 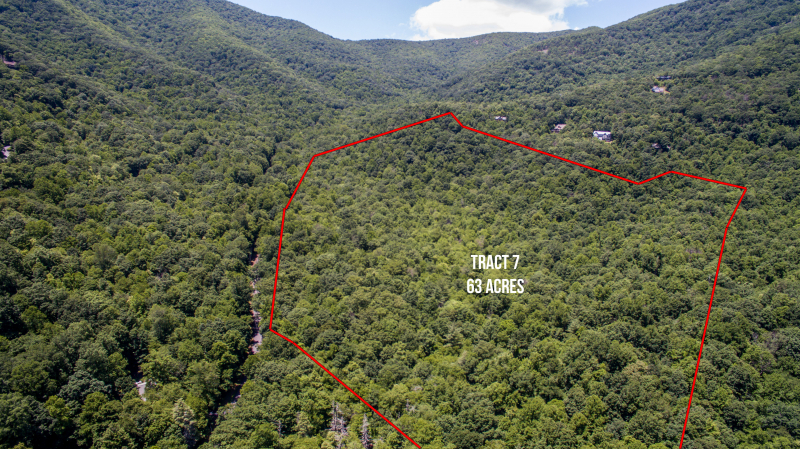 There are truly very few parcels like this available anywhere in the Asheville area! 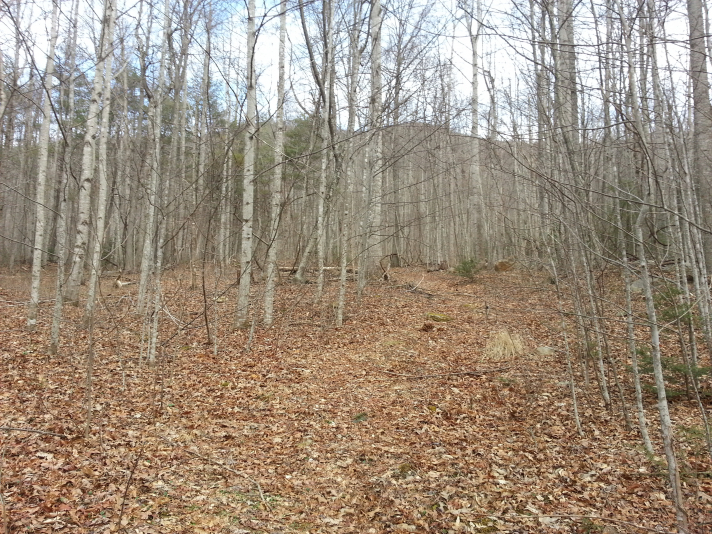 "I found Scott Russell to be at the top of the real estate field in the WNC market. 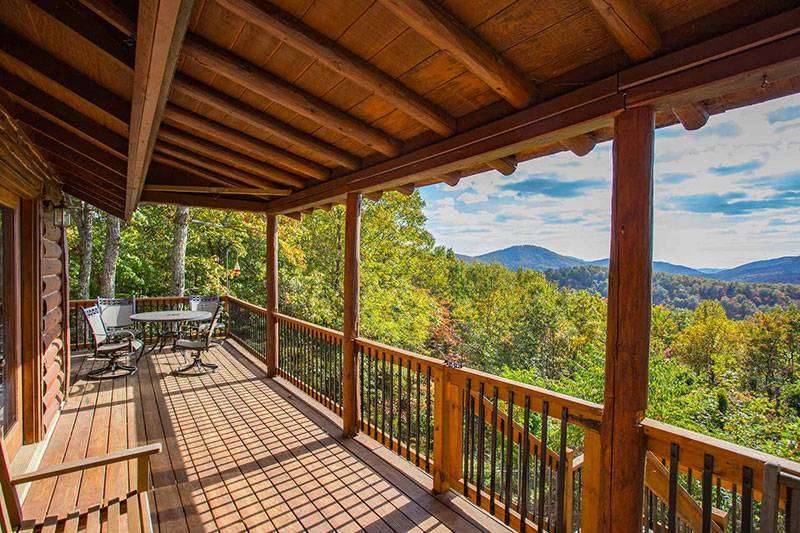 Over the years we have bought and sold over a dozen homes as a family... continued"